Once the general election process is over, the next stage is the formation of the National Government. 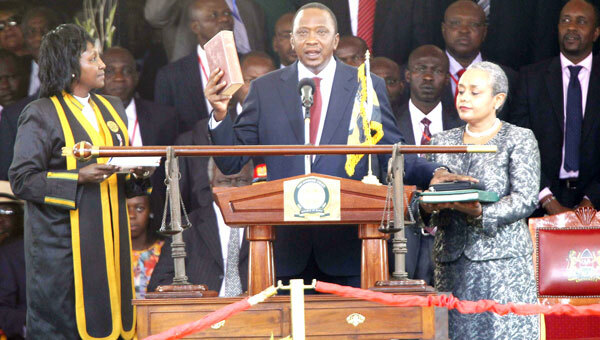 The National Government is formed after the swearing in of the President. 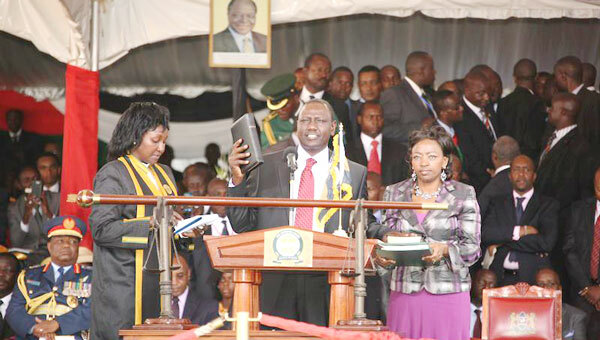 The President’s running mate who automatically becomes the Deputy President is sworn in. The President then nominates and with the approval of the National Assembly, appoints: the Cabinet Secretaries, the secretary to the cabinet and other senior government officials. The power of the National Government is distributed among the Legislature, the Executive and the Judiciary. This ensures that power is not concentrated in one arm of government. The three arms check each other’s powers. This is called checks and balances.